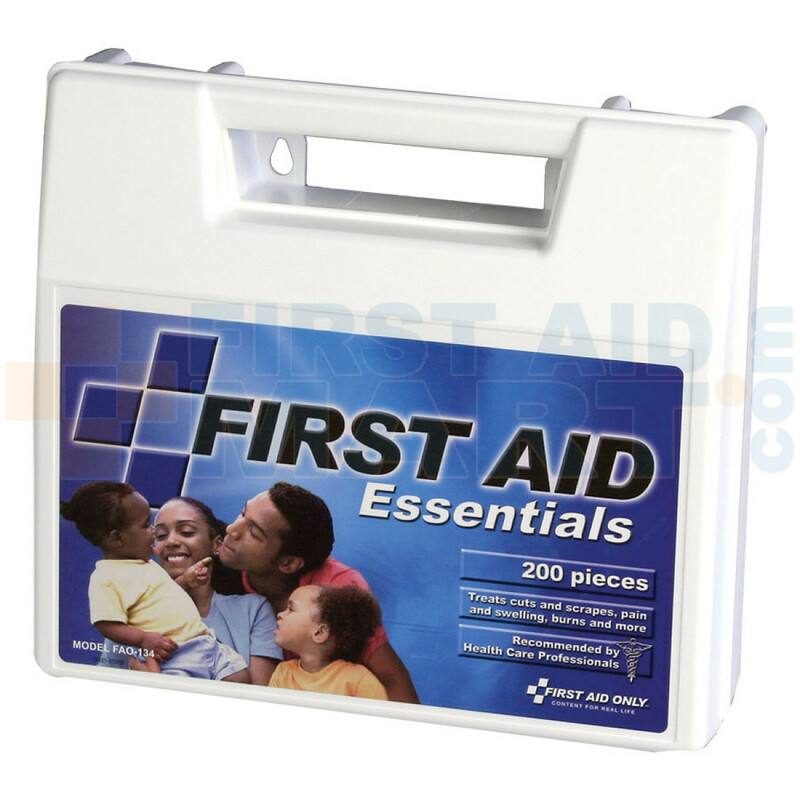 First Aid Only-Every Day Use First Aid Kit with 200 pieces-medication included, plastic case-Optimal for daily wound care and personal use. 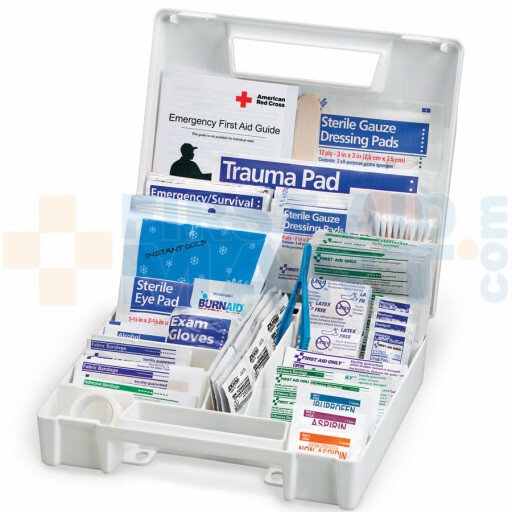 200 Piece All Purpose Kit, Large Plastic Case - First Aid Only's best selling large consumer general use First Aid kit in a hard case. 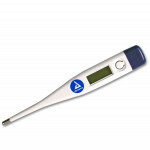 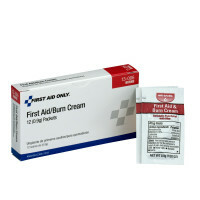 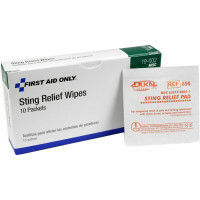 - (1) Burn relief pack, 3.5 gm. 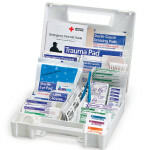 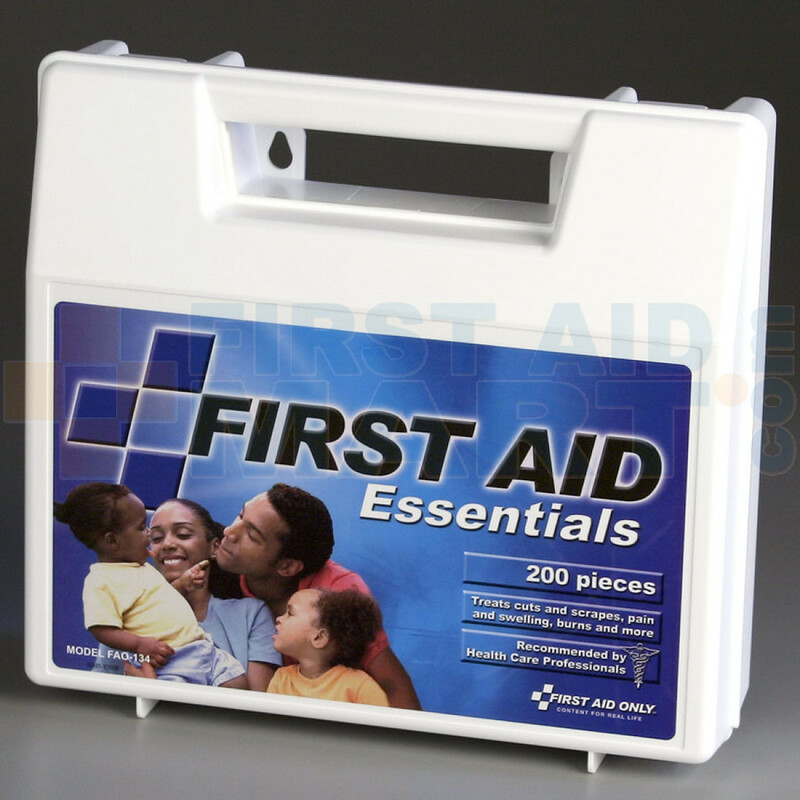 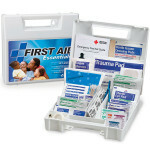 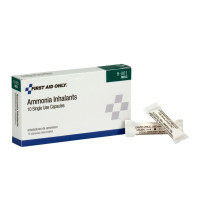 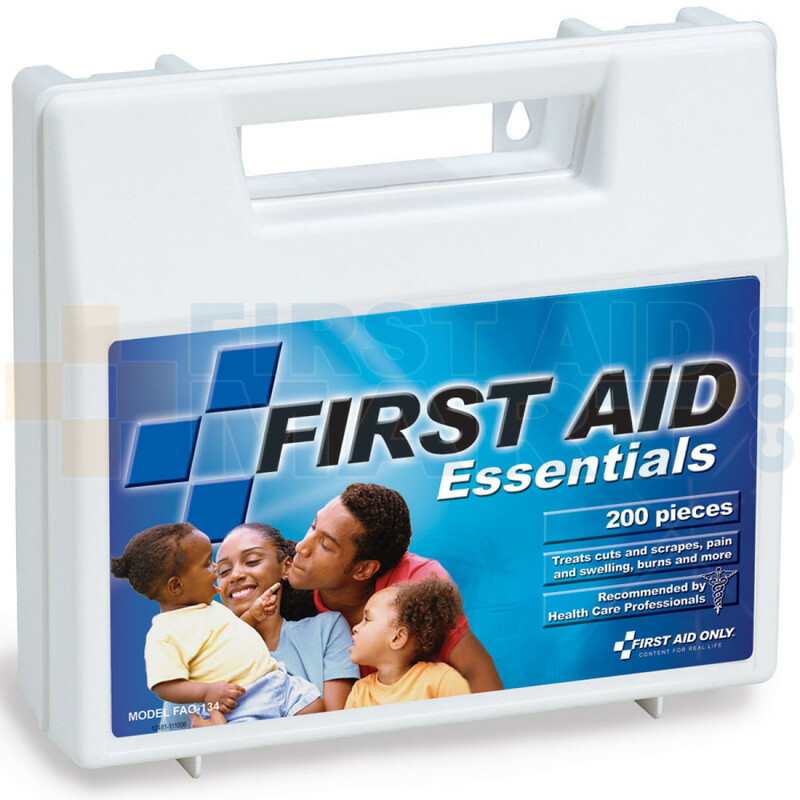 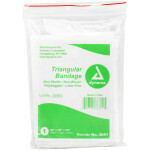 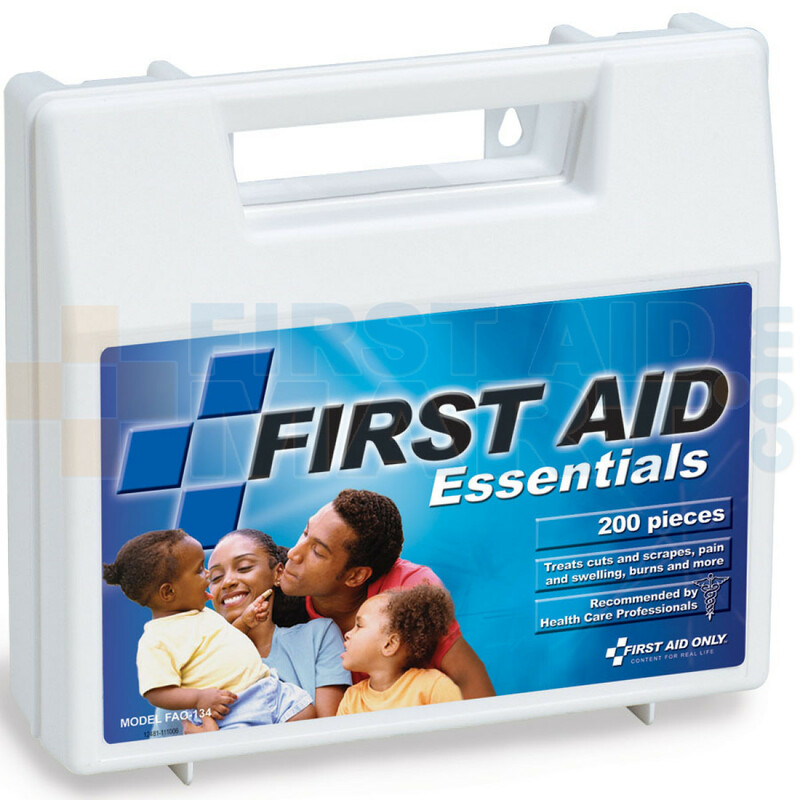 Kit Dimensions: 9-3/8" x 8-7/8" x 2-3/4"
All Purpose First Aid Kit, 200 Pieces - Large - FAO-134.